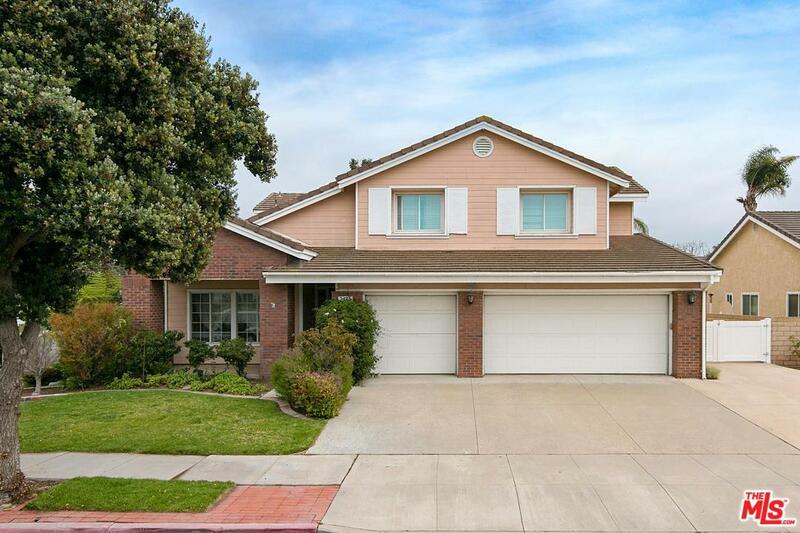 Best Buy in Prime North Oxnard on corner lot located in The Vineyards residential neighborhood. Stones throw from River Ridge Golf Club, Dallas Cowboys Training Camp, parks, schools, and of course The Collection Shopping Center! 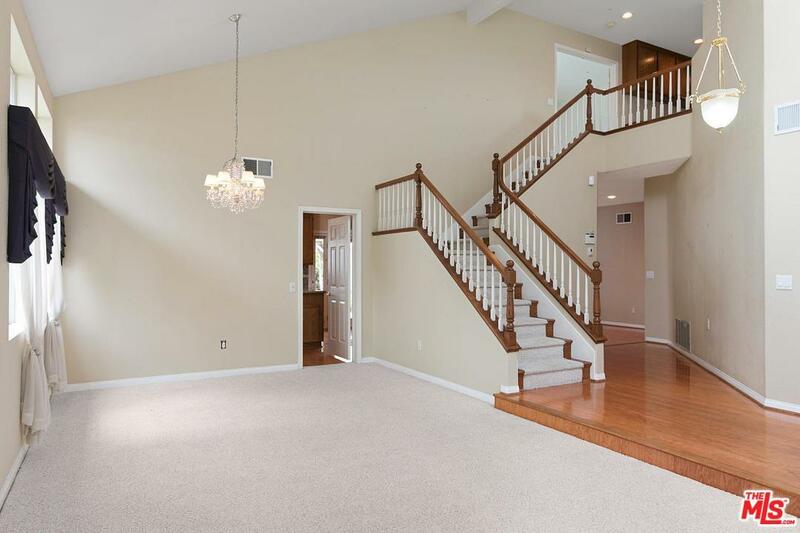 This two story home features an open floor plan, high vaulted ceilings, spacious living and family rooms, with a bedroom and a bathroom on the first floor. Kitchen includes built-in stove, double oven, microwave, dishwasher, trash compactor, large center island, and features granite counter tops and back splash. Family room flows from the open kitchen and includes a wood burning fireplace, recessed lighting, and plantation shutters. 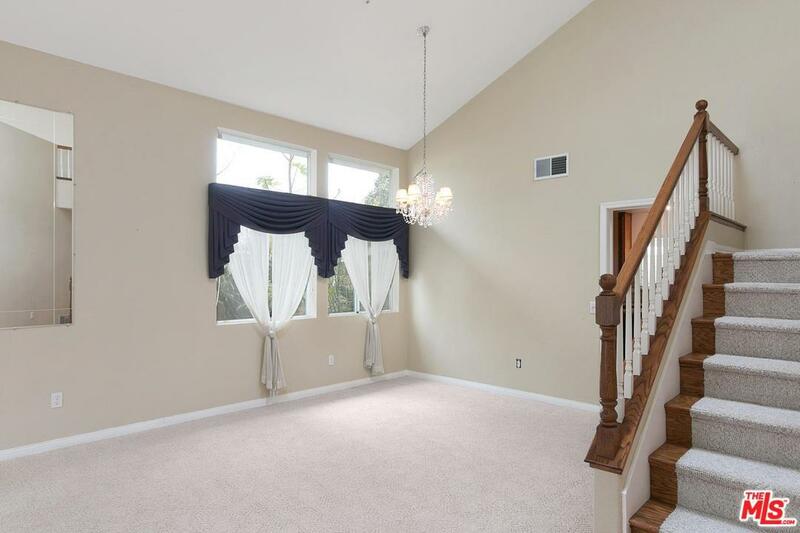 Large master suite upstairs with separate shower and tub. Private landscaped back yard equipped with covered patio, built-in BBQ, and gazebo! 3 car attached garage, RV parking and tool shed that serves as additional workspace and/or storage. 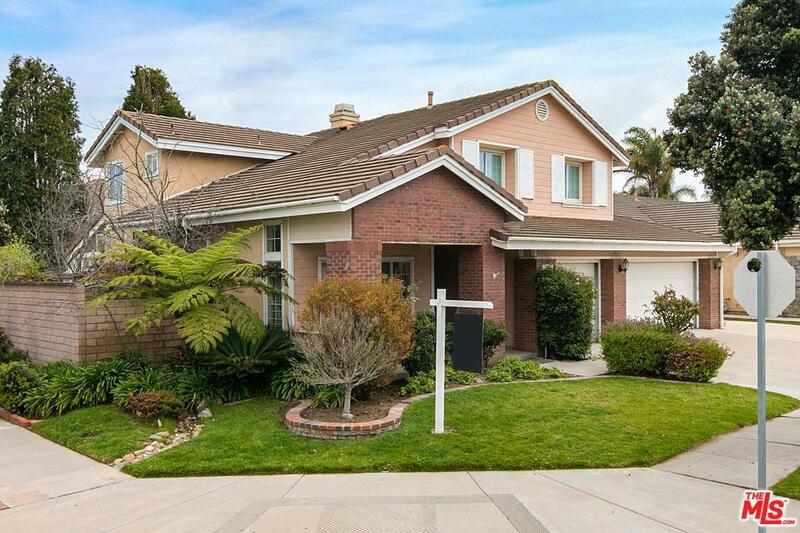 Sold by Daniel Roberts BRE#01111666 of Coldwell Banker Residential Brokerage. Exclusions Light Fixture In Dining Area Off Living Room. Listing provided courtesy of Stephen Placial DRE#01111666 of Keller Williams Realty Los Feliz.